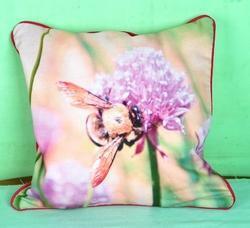 Our product range includes a wide range of flock printed cushions, digital print cushions, printed cushions, yarn dyed cushions, designer cushions and photo print cushions. 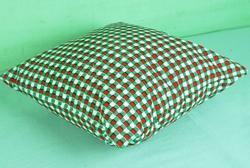 We are a quality conscious organization, offering a broad assortment of Flock Printed Cushions that is highly demanded for its perfect finish, superb quality and attractive design. 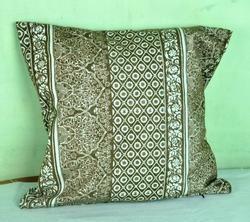 Used to increase the beauty of the room, offered cushions is designed using premium quality fabric and advance technology in accordance with the industry quality standards. 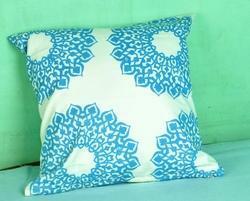 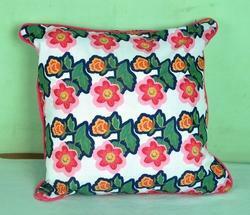 The provided cushions are available in different designs, patterns, sizes, colors and styles. 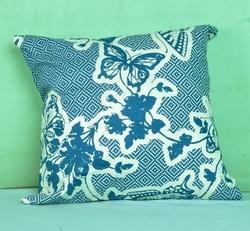 Moreover, offered range can be used to complement sofas, armchairs and beds. 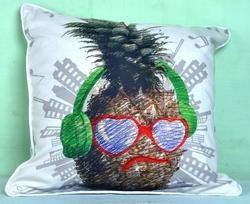 It is 100% polyester fabric with digital printed cushion cover with 450 grams polyester filling fiber. 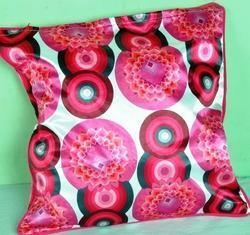 We can ship it as vaccumed pack in order to reduce shipping cost. 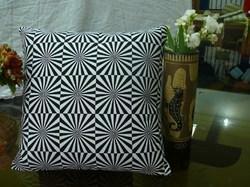 Riding on unfathomable volumes of industrial expertise, we are offering a wide range of Printed Cushions. 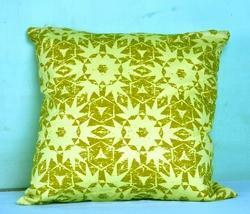 The designer cushions are highly applauded among our respected clients for their optimum finish and captivating design. 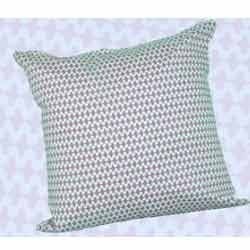 Offered designer cushions are carefully designed and stitched with the help of optimum quality fabrics and innovative machines in stern accordance with the set industry standards. 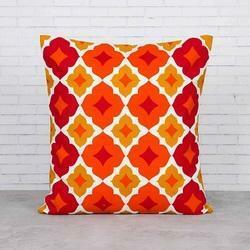 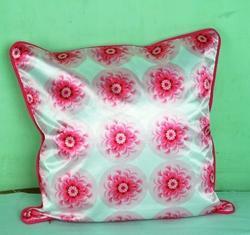 Moreover, we provide these designer cushions in several specifications for our clients to choose from. 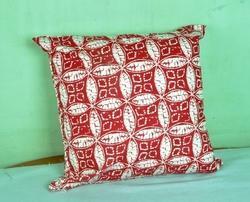 With sincere intentions to preserve and uplift our reputation in the market, we bring forth a wide assortment of Printed Cushions. 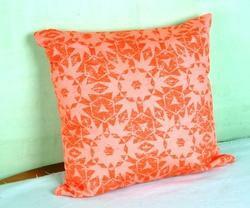 Alluring in look, these designer cushions are widely praised for their optimum finish among our patrons. 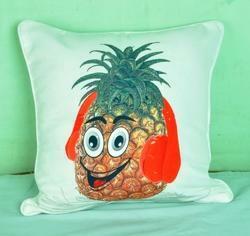 For designing these designer cushions, our skilful team of professionals only uses the best quality fabric and pioneering machines. 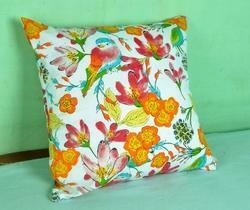 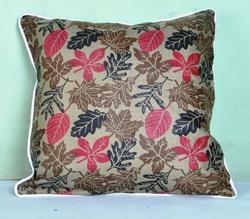 Furthermore, we also provide these designer cushions in different patterns as per varied choices of our valued clients. 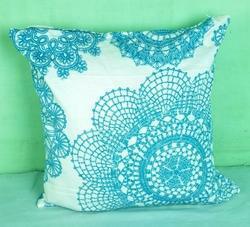 Usage/Application used over sofa cushion etc. 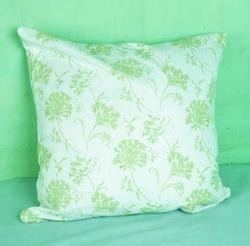 Usage/Application used in sofa etc. 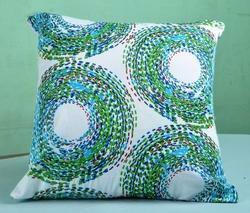 We are the dependable manufacturer, wholesaling and supplier of a beautiful collection of Printed Cushions on Slub Fabric. 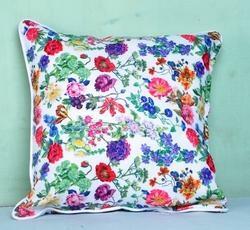 Being detailed with bold floral and leaf motifs, these cushions are ideal for any functions. 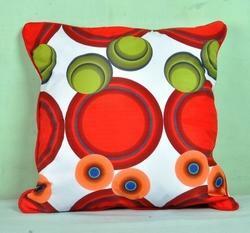 Impeccably designed from high quality fabric, these cushions are designed with dimensions to match any table. 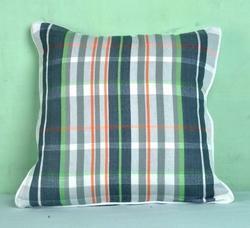 These cushions are thoroughly checked under the strict guidance of our quality controllers in order to provide a defect free range.